Bureau of Reclamation 100 and 200 Date Street project architectural photography. 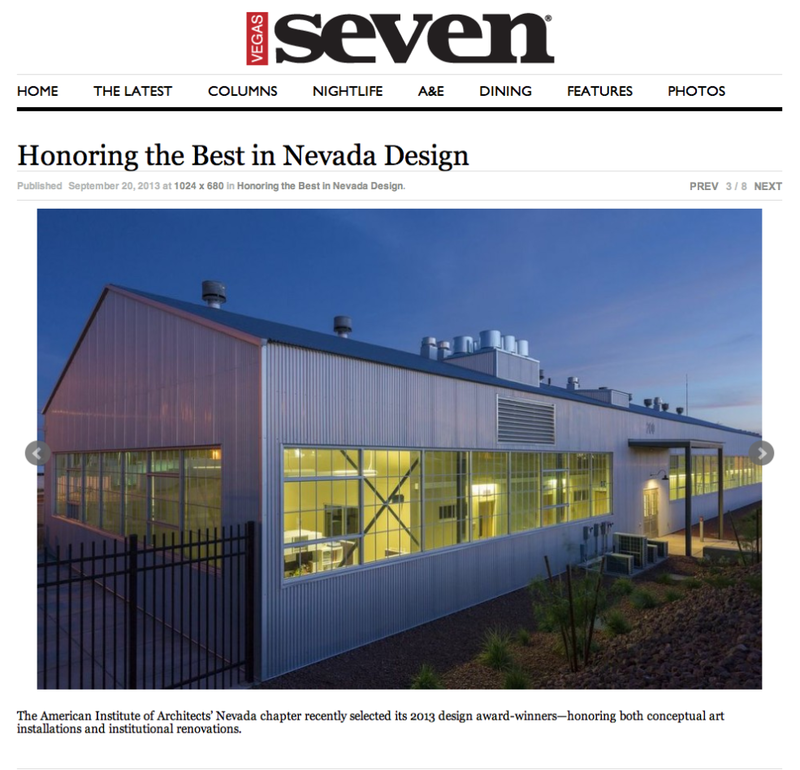 I’m happy to hear that my client Tate, Snyder, Kimsey Architects won an AIA merit award for the Bureau of Reclamation 100 and 200 Date Street project in Boulder City, Nevada. I had a great time shooting the project and looking at the vintage photographs of it from back in the 1930’s. It was recently renovated and upgraded. They did a great job on the buildings.